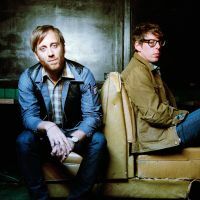 The Black Keys are coming back to Montreal at the Osheaga Music Festival, which takes place from July 31 - August 2nd, 2015, at the Parc Jean-Drapeau. This will be the Black Keys' fourth time at Osheaga, in 10 years ! The last time the band came to Montreal was in September of 2014, as part of the "Turn Blue" Tour. Never a boring moment with the Black Keys ! Don't miss Osheaga 2015. 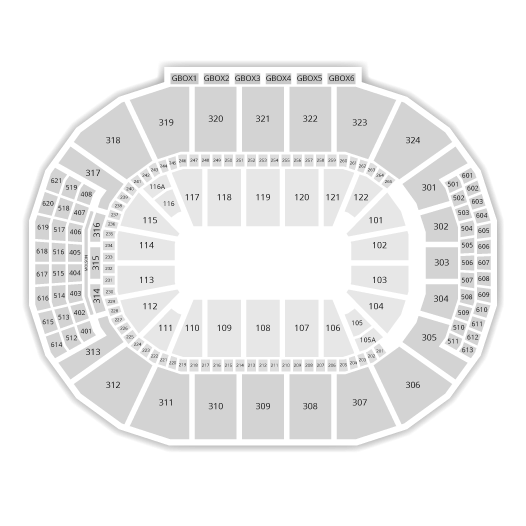 2Tickets.ca acts as a third party and is in no way associated with The Black Keys.